Obama's FAKE Populism Topic 2: Is The US Doing Enough In Haiti? President Obama is now trying to be a populist after giving away billions of dollars of tax payer money to wall street and banks - is now trying to act like populist rather than suffer from, the anti-Wall Street, anti-establishment mood sweeping the country. Angry voters turning against him, is having a profound effect on Obama and Democratic leaders. Officials now recognize that America is sick of industry bailouts and special-interest deal making. 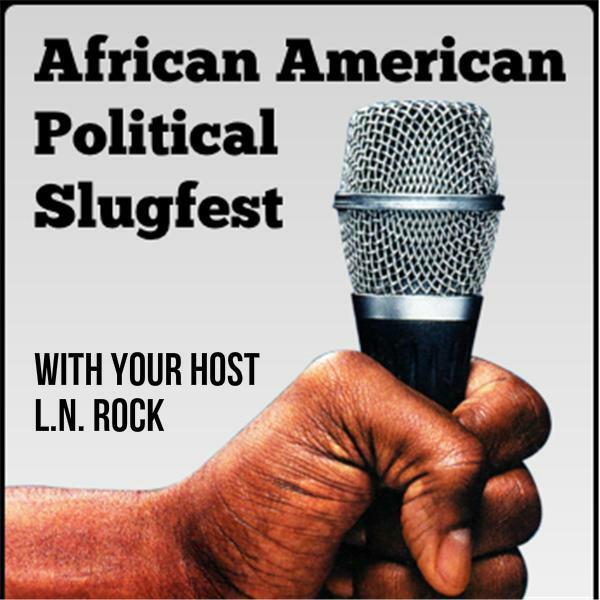 Let's talk about the politics of Barack Obama's new fake populism and issues of Haiti, Tonight on the political slugfest, "If you can handle the truth."